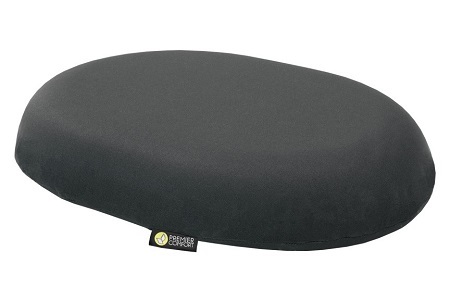 Ergonomically designed to help relieve tailbone pain. Multi-Dimensional stretch fabric allows your body to immerse into the foam for maximum pressure relief. Includes breathable, washable cover.